Gosh, I'm excited to share this session! Daniel + Amber aren't getting married until next October, but she said she absolutely knew I was the photographer she wanted to capture her wedding (oh my lands, what a compliment!) so she booked me right away. I feel like I've gained a friend rather than a client, and that is literally the best feeling a wedding photographer can have! 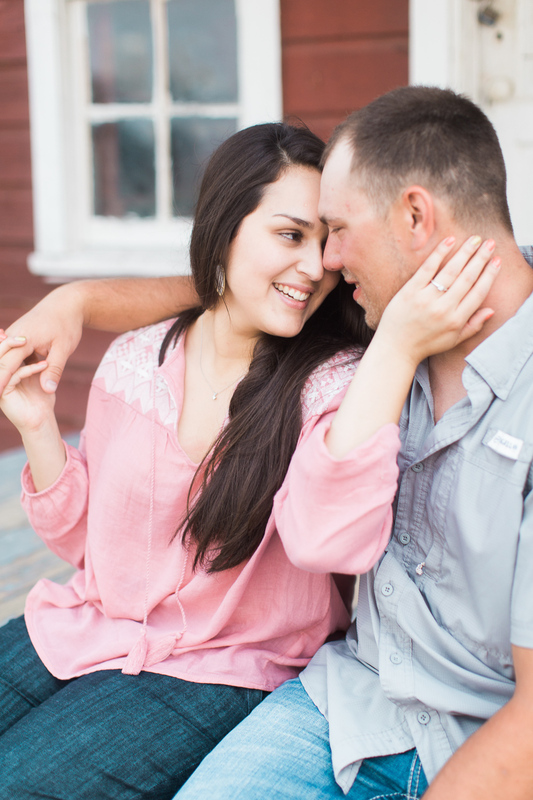 These two love birds will be getting married out at Moore Ranch, the same place these engagements were taken, and I am so, so excited about it! The oak trees alone are enough to make me happy, but the fields and all of the fun old buildings make for a fantastic venue. 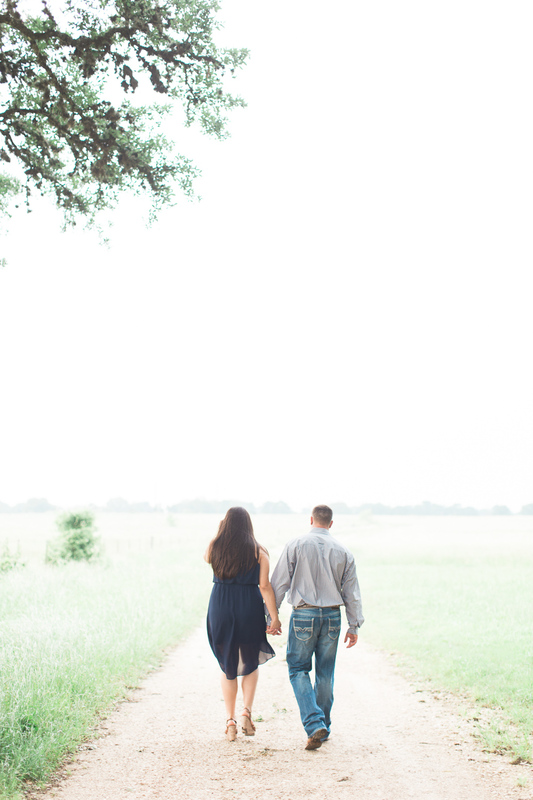 I had such a great time during their session, it was one of the first really humid weeks we'd had in a while, but they totally toughed it out and we had an amaaazing session. These two truly compliment each other perfectly. Enjoy these photos!